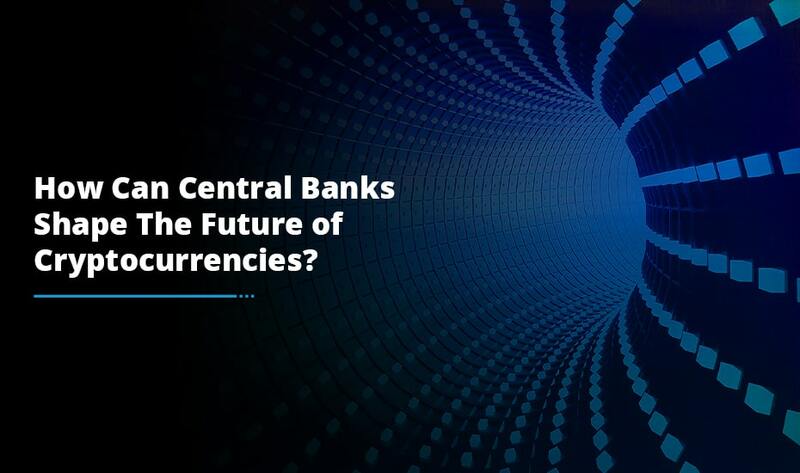 In a very short span of time, cryptocurrency has waved its magic to all across the globe and now this digital currency has become the eminent part of every business sector. Cryptocurrency has created quite a buzz word ever since the prices of certain types of cryptocurrencies suddenly rose. This is the major reason why every company wants to trade in the crypto market. Ever since the Blockchain technology has introduced in 2008 with the cryptocurrency, it has become a number one choice for all the companies. Everyone wanted to incorporate with this latest buzz. Earlier, the Blockchain was itself a dedicated Bitcoin cryptocurrency. But, with the advancement of technology, there are numerous currencies are available in the marketplace, including Bitcoin, Ethereum, Litecoin, Swiftcoin, Ripple, Monero, USDT, and Dogecoin, among others. 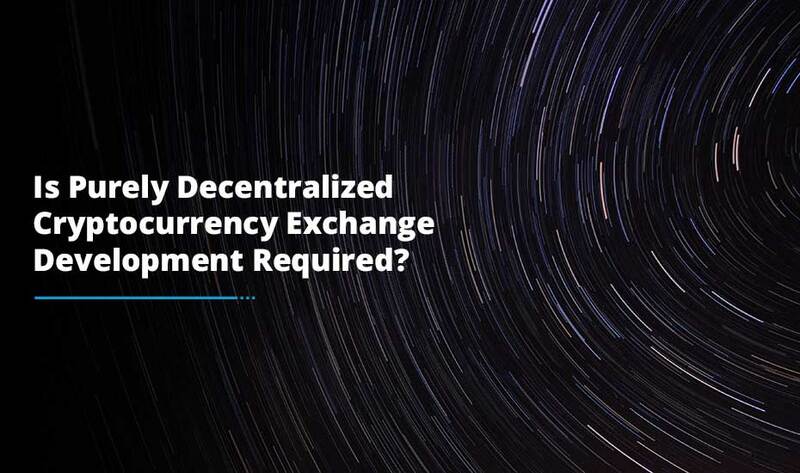 After seeing the huge success of the crypto market most of the cryptocurrency exchange development company came with a similar concept and has started the same business. These companies will help you in the complete crypto trading process such as buying, selling, or even creating your own crypto exchange. 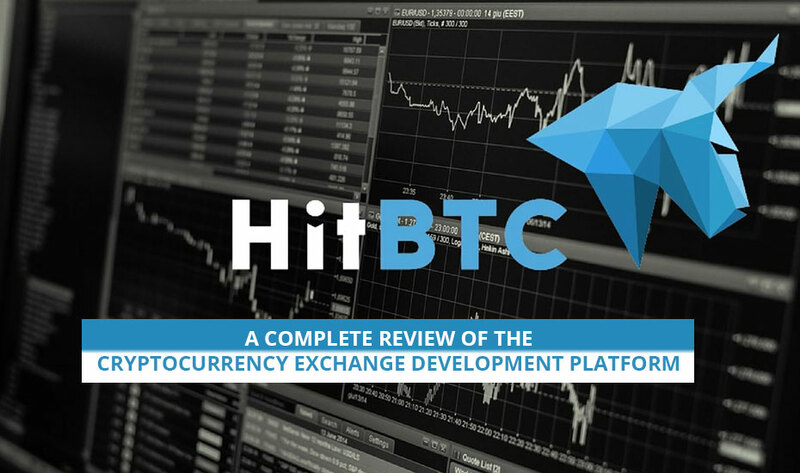 Hit BTC is one among the best cryptocurrency exchange development platform. HitBTC is a multi-faced cryptocurrency exchange development and trading platform with support for over 100+ tradable digital assets, including, tokens, ICOs, and cryptocurrencies. This exchange was introduced in 2013 with 6 million Euros. As HitBTC was built on the top of modern technology, it makes trading most secure, easy, and reliable for every investor. HitBTC is a Hong-Kong based company, which provides crypto trading services to individuals, SMEs, and enterprises and offer only 0.1% trading fees on every market trade. Intially this crypto exchange only allows users to trade bitcoin, but very soon it will allow users to trade in other popular currencies as well like Ethereum, Dogecoin, Dash, and more. Apart from this, there are some amazing features of HitBTC such as it provides support for the FIX protocol and demo trading. What Makes HitBTC different from other exchange platforms? Demo trading is boon for new traders who don’t have any idea how to dive right into the HitBTC with real money. With the help of demo trading, you can access all the features without spending even a single penny. That’s why HitBTC is extremely popular not among the newbies, but also among the developers who want to test their trading bots. Security is the major concern among traders. HitBTC provides a two-step verification process for all users via Google Authentication. This authentication process is used for all logins and withdrawals. Another security feature which HitBTC provide to its user is the ability to view recent activity at the bottom of the setting page. It will help you to know if some unknown user is trying to access your account from some location maliciously. 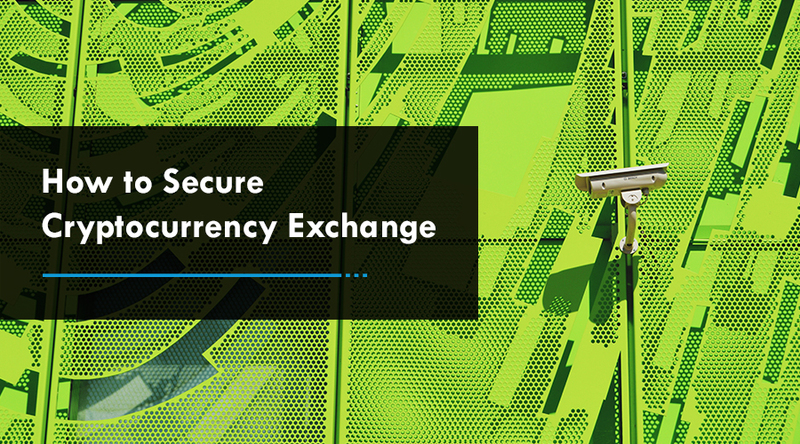 This cryptocurrency exchange enables you to deposit and withdraw from two fiat currencies including USD and EUR. You can even exchange these fiat currencies for a number of different cryptocurrencies. HitBTC API comes with multifarious interfaces, which makes it easy to implement into custom software. The interfaces incuding RESTful API, Streaming API, socket.io allow users access market data, manage funds, and perform trading operations. Unlike other exchange platform, HitBTC charges very less. It charges 0.1% on every market trade and LP orders have a rebate of 0.01%. So, if you are planning to build your own cryptocurrency exchange like HitBTC and want to increase your marketing value in the crypto market, we are here to help you. To know more about this cryptocurrency exchange development platform, feel free to talk to our experts. Our team will be happy to answer your every query.